Any fuel burning appliance in your home can produce carbon monoxide, this is usually expelled through the flue or chimney. However, if something were to go wrong, there is the potential for this dangerous gas to enter your property. WHAT IS CARBON MONOXIDE? 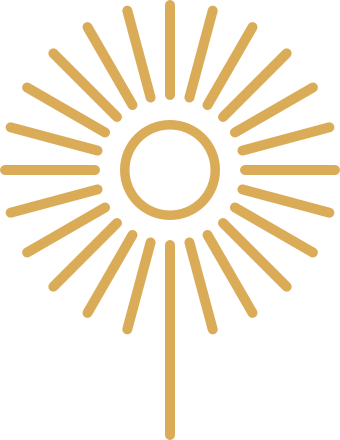 (CO). Carbon monoxide (CO) is a poisonous, colourless, odourless, and tasteless gas. 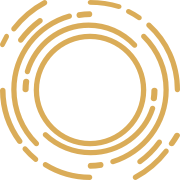 CO is produced by incomplete burning of natural gas and any other material containing carbon such as oil, coal or wood. When CO is inhaled into the body it combines with the blood, preventing it from absorbing oxygen. If a person is exposed to CO over a long/even a short period, it can cause illness and even death. Firefighters, when talking about CO in smoke say it takes only three breaths, the first you don’t know there’s a problem, the second you might suspect there’s something wrong but by the third, you are unable to take any action. The symptoms of carbon monoxide poisoning aren't always obvious, particularly during low-level exposure. The NHS has advised the following information. The symptoms of exposure to low levels of carbon monoxide can be similar to those of food poisoning and flu. 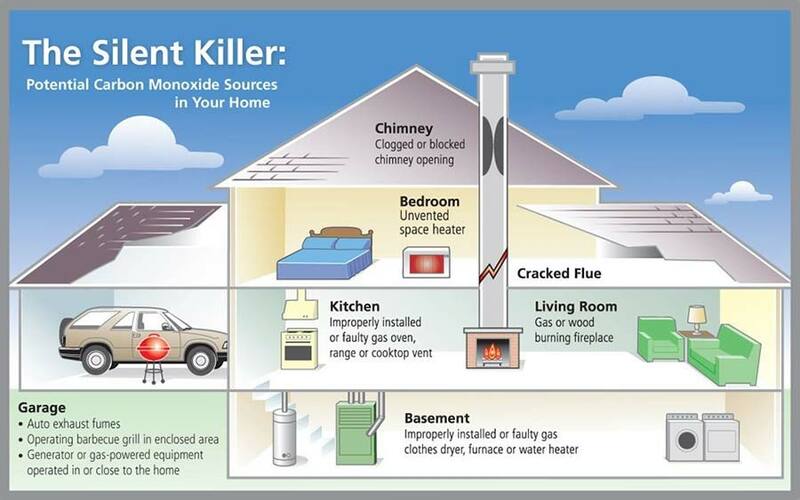 But unlike flu, carbon monoxide poisoning doesn't cause a high temperature (fever). Your symptoms may be less severe when you're away from the source of the carbon monoxide. If this is the case, you should investigate the possibility of a carbon monoxide leak and ask a suitably qualified professional to check any appliances you think may be faulty and leaking gas. Get fresh air immediately. Open doors and windows, let the fire die out or turn off the gas appliance and leave the house. Ask your local Guild chimney sweep or Gas Safe engineer to inspect suspected appliance and flues to see if there is a dangerous problem. 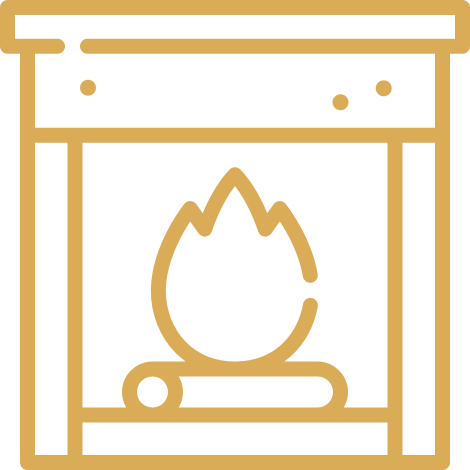 Gas, oil, coal and wood are sources of fuel used in many household appliances, including: boilers; gas fires; open fires; cookers; wood burners and central heating systems. Faulty appliances in your home can lead to CO poisoning. Get your appliances checked regularly to avoid this. Ensure all gas appliances are safety checked by a suitably competent and qualified Gas Safe registered engineer. Make sure all solid fuel appliances and chimneys are annually serviced and swept by a member of the Guild of Master Chimney Sweeps. An audible CO alarm will activate in the presence of CO. It’s a good second line of defence but can only tell you when something has already gone wrong. Check the colour of the flame in gas appliance. If it burns orange, we suggest turning it off and calling and expert for carbon monoxide testing. Never use BBQ grills indoors or in poorly ventilated spaces such as garage. Keep fire places well ventilated and ensure it is kept clean and the flue is working properly. How do I feel when I go home vs. when I am away? Are my walls, ceilings and appliances turning brownish in colour? Is there heavy condensation throughout? Have my glass appliances been serviced as they should? If one of these is present, chances are that there might be a leakage, and it's time to call an expert." A good quality carbon monoxide detector will sniff out the danger and let you know when there’s carbon monoxide in the air. But there are plenty of ineffective alarms on sale – in fact, a fifth of all the models tested by Which? were unreliable and dangerous. The potentially deadly CO alarms all claim to have passed the relevant EU safety standard, EN 50291. But repeated failures in during testing lead Which? to suspect the authenticity of these claims. We have found that sealed battery carbon monoxide detectors are the best. The battery is sealed inside the unit; once the battery runs out, the alarm will chirp, prompting you to replace it. The battery unit is tamper proof and some have a lifespan of around 10 years. Buying this kind of carbon monoxide detector is a good idea because many people forget to replace the batteries. CO alarms have an expiry date: many of our customers do not realise that the sensor in a CO alarm will have a life expectancy of around 7-10 years. After this point if you replace the batteries the alarm will have power, but it won’t detect anything. This is another reason why we believe that sealed battery alarms are the best option. The battery and sensor share the same life expectancy with the alarm giving out a warning when the alarm reaches the end of its life. Which? 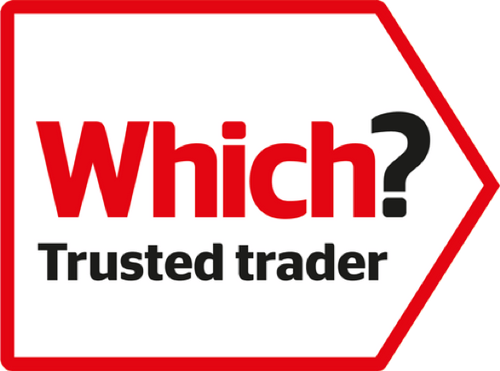 advise choosing a carbon monoxide detector from a brand that is widely available from shops such as Argos, B&Q, Currys, John Lewis, Homebase, Screwfix and Wickes - established big firms like these only stock alarms from well-known companies. Expect to pay around £20-£25, cheap alarms are available online for under £10 can’t always be relied on to detect carbon monoxide and to sound the alarm. Read more: https://www.which.co.uk/reviews/carbon-monoxide-detectors/article/how-to-install-and-test-carbon-monoxide-detectors - Which? Melanie Dennis, Owner of property management business, Domain and Co, advises that to ensure the reliability of the appliances in your investment property, you should have a preventative maintenance strategy. Some detectors should be checked and maintained annually, though other appliances such as gas heaters, air conditioners and ducted vents need to be maintained biennially (ever two years). WHERE SHOULD YOU PUT YOUR ALARM? 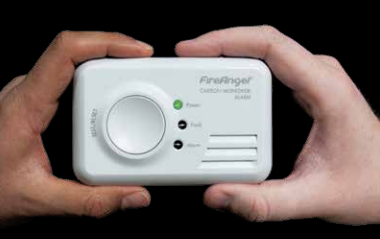 Fit your alarm high-up in the same room as every potential source of carbon monoxide. It must be 15cm away from a wall or ceiling. Never put it by a window or door. Ensure it has a clear space around it, don’t hide it behind something. Secure it in position so it can’t be moved. If you would like any more information about Carbon Monoxide or alarms, please do not hesitate to ask at either paul@sweepsmart.co.uk or 0208 351 7164. Please like our Facebook page to keep up to date with our blogs.